Together is Better is the name we have given to our 2018/2019 humanitarian campaigns which are aimed to bring volunteers, companies or investors together to spread positive messages, awareness and create opportunities for persons who are willing to offer their skills, their energy or simple some of their time to help someone else who needs it. We need more love in this world and we are here to spread some with your help. Our mission is to raise awareness through our informative and positive online content and start raising funds too for good causes. Together with people who share our core values and believe in our purpose, we will give much needed humanitarian and environmental projects the boost they need in countries across the globe. When we have common visions, human goals that are aligned, it is a proven fact that more can be achieved faster when we join forces because we have more shared energy, more skills, more passion towards something. Together we can change the world, one step at a time, one thought at a time, one action at a time. It is the year 2019 and it is unbelievable how with all our wealth and resources, we live on a planet where we still have thousands of people in different countries who are suffering from hunger, sorrow and fear instead of being happy and peaceful and healthy. How are we still blind to these situations and why can’t we help? It is within the power of each and every one of us to unite with better peaceful communication and to remind all authorities that it is only when decisions are made from the heart, that the results will be better for its people. We can make this world a better place by all the choices and decisions we make. Our humanitarian projects headed by Blog by Grazielle are aimed at instilling awareness about subjects and these will always involve persons or companies who share the same energy and beliefs and who wish to be the change they wish to see in our world. Join our mission by sharing our blogs and videos and by approaching us with your ideas of how we can help more! Hello and welcome once again to my blog. 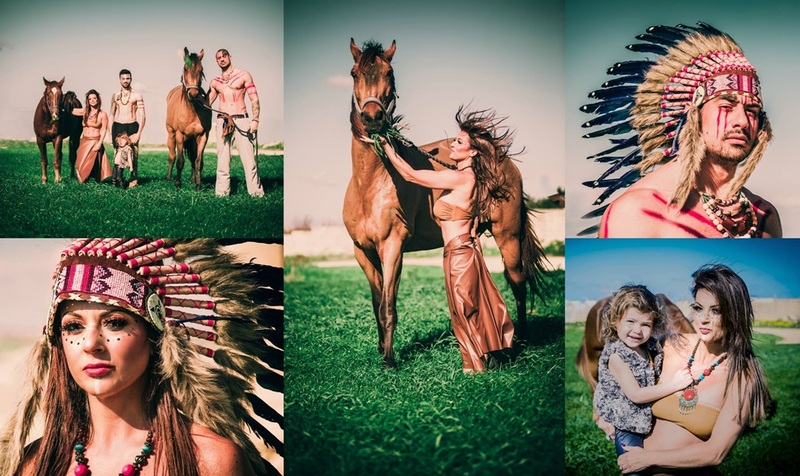 This week it is with great honour that I present this article to you with full support from my family and friends and from RMJ Horse Rescue who allowed us to take out their beautiful horses to capture some photos to share with you all. We all have a role to play in this world and we all can make a contribution to make this world a better place. So many legendary women have made a mark in the world in this lifetime, by their actions and their words. Truth is, the most inspiring women can contribute towards society, no matter what. You don’t need to be in a specific field, time or environment to make a difference to the world. Let’s take Mother Teresa, Madonna, Michelle Obama, Mary Quant, Helena Rubenstein, JK Rowling and Indira Gandhi. Last week marked a sweet milestone for me and Blog by Grazielle. 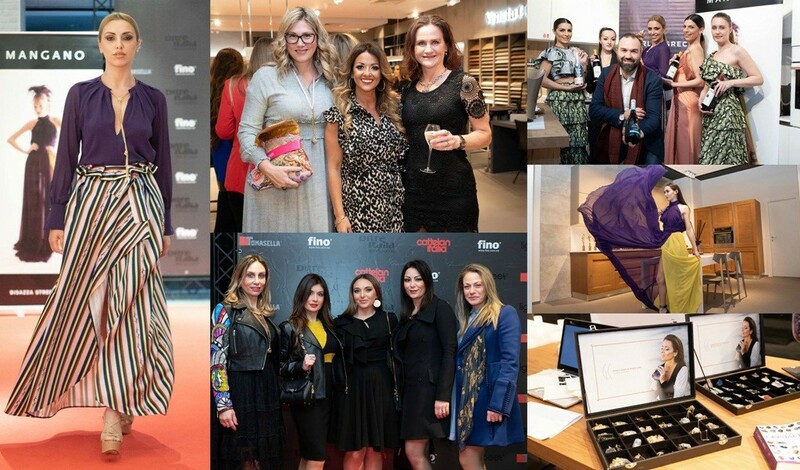 Together with some amazing support from brands I work with, FINO and I organised my first Social Networking Event under the campaign #TogetherisBetter with 100% of all funds raised going towards Fra Diegu Home, an orphanage in Hamrun. We got inspired to follow our hearts and dance to the latino tune” by Jennifer Lopez, a person we both admire very much for her humanitarian values as well as her amazing artistic talents. We were inspired tospread some LOVE through dance. Whether we all embrace it or not, Love and a Caring attitude towards ourselves and others is all we need in this world for it to become the dream place we all wish it to be, one based on more peace and love, community and compassion. The world is suffering in various areas because of the greed and lack of compassion by the wealthy few in the highest spheres and because of the control of these few, many people and animals are not living up to their best potential and have to struggle to survive day after day.